Submitted photo Middle schoolers at Pickens School recently studied cell biology in science class. To demonstrate what they learned, the students created models of cells from common household foods. They made a blueprint, model and description of cells and their corresponding organelles to show they understood the basic structure of cells. 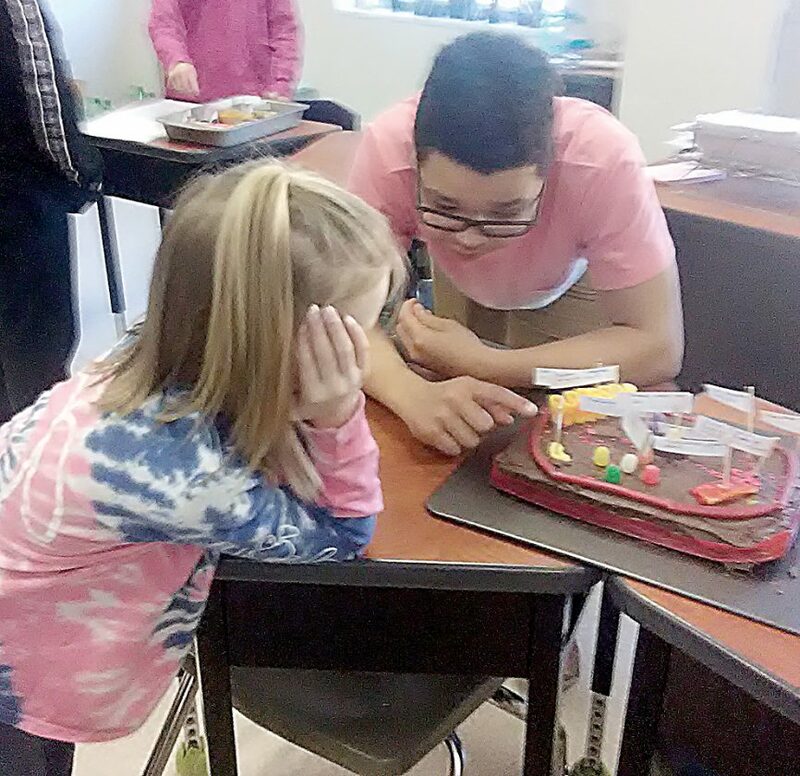 To finalize the activity, the middle school students invited elementary students to their class and gave small group lessons on the structure and function of cells.